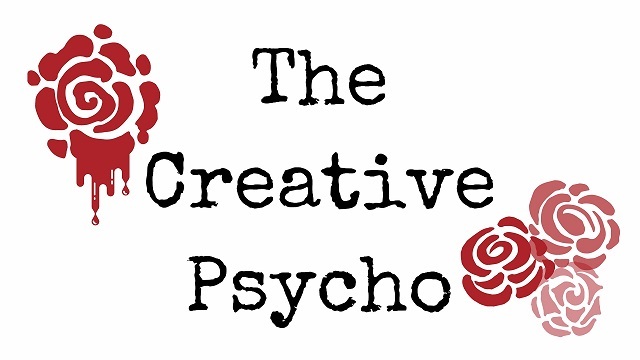 The Creative Psycho: 1 Revision, 2 Revision, NO REVISIONS MORE! 1 Revision, 2 Revision, NO REVISIONS MORE! Every writer is faced with the much dreaded REVISION. As writers, we find it hard to truly be satisfied with our work. We will revise our paper to the bone! But when do you know when enough is enough? It becomes a serious case of Over Revision. Imagine each revision is like taking a shot of Tequila. I'm pretty sure you'll limit your revisions if that were the case. So with each revision you take one shot and the more distorted your paper becomes. After a while it doesn't even make sense anymore. It all becomes a blur and you blackout. The next morning you find yourself waking up to a new paper laying next to you in your bed. And then you suffer with a writers hangover, which consists of a major headache, writers block, and dissatisfaction. SO HOW DO WE PUT AN END TO THESE DRUNKEN NIGHTS? PACE YOURSELF- If you attempt to revise your paper more than 2 times in one day, you can be over doing it. It is good to part ways with your writing and give each other space- miss each other. Then, when you feel like your mind is clear, go back to your paper and start your next revision. Too many revisions will leave a drunken mess! DON'T WRITE THINGS YOU'LL REGRET- After a few revisions, you may be feeling a little tipsy and a little balls-y. You might try throwing in sentences just so you feel like you have 'revised' your work. Or maybe you're pissed off at your paper and you start cursing it out. DON'T DO IT. If you feel as though you do not have any valuable content to add in to your writing, do not put it in. Believe me, you'll regret it. This will tend to sway you in another direction or completely throw off what you originally intended to say. You'll eventually have to revise your previous revision and possibly make it even harder to get to your final work of art. NO ONE NIGHT STANDS- Before going to sleep, make sure you are familiar with your paper. At least know it's name and a little bit about itself before taking it to bed. You'll feel more relaxed knowing that you are closer to a satisfying paper, rather than a messy drunk who seems to be all over the place. SLEEP OFF THE HANGOVER- Sometimes it is hard to set limits on our drinking. So when we fail to follow the first 3 Rules, we just have to sleep off the hangover. After, a long night of revision, writing things we'll regret in the morning, and a one night stand, it is best to sleep it off the next day. This truly means, do not touch your paper! This brings us back to the 1st Rule: PACE YOURSELF. Allow you and your paper to recover, and then you can continue your blissful and sober relationship. You gave me a nice portion of laugh and thinking, all at the same time. I always get a bad headache when I try to do several revisions of my work in a row. So I came to a conclusion that the best thing to do is to write it, read it and, if you are pleased with it, just go for it. No looking back.